Honoring the 20th anniversary of Cartoon Network’s favorite trio, The Powerpuff Girls, Champion will be releasing a collection in their honor. 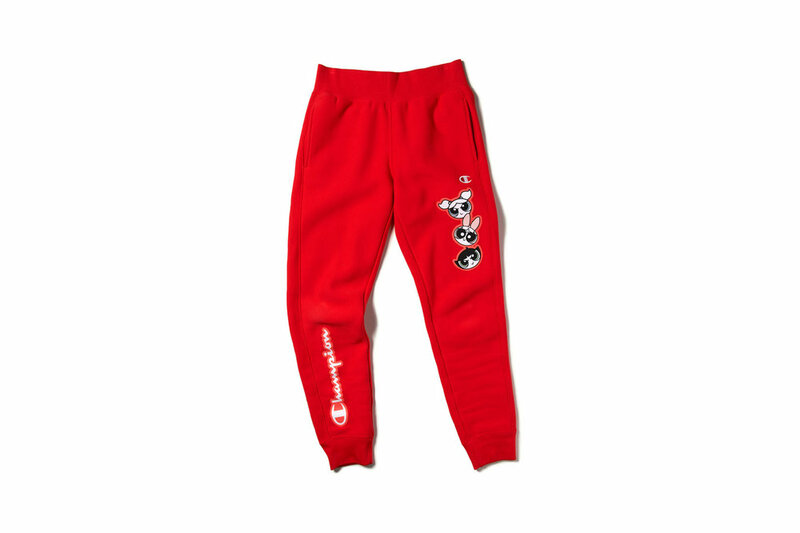 The collection features Champion staples such as hoodies, crewnecks and joggers that feature graphics of the Powerpuff Girls. There’s a cream cropped hoodie with heroes outlined in black and white on the front in full action. 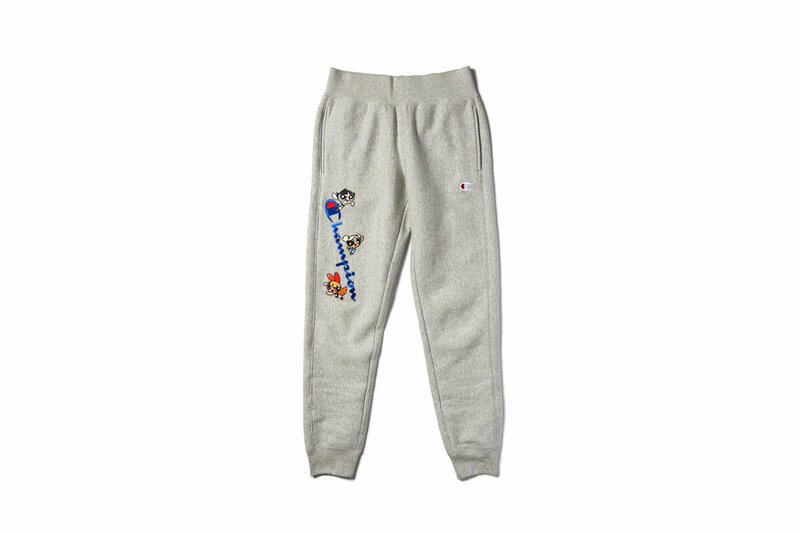 Some crewnecks and joggers include the Champion script with Bubbles, Blossom and Buttercup. The collection arrives in grey, red and cream. You can shop the Powerpuff Girls and Champion collection in-store right now and online next week.